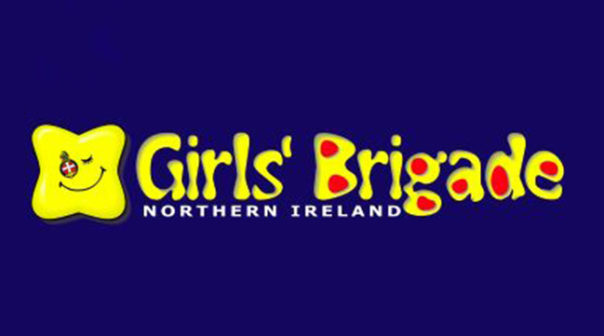 What: The Girls’ Brigade is a Christian uniformed organisation for girls of all ages, offering a programme designed to help them develop physically, mentally and spiritually. Our aim is to help girls to become followers of the Lord Jesus Christ, and through self- control, reverence and a sense of responsibility, to find true enrichment of life. In addition to an exciting programme, girls are given the opportunity to attend events held locally with girls from other companies; to participate in the Queen’s Award Scheme, the Duke of Edinburgh’s Award Scheme and leadership training. Company Section (Juniors, Seniors and Brigaders) 7.45 – 9.30 pm. Come along and join us, make new friends, learn new skills, try something new, get out and about and enjoy a challenge.